In Windows 10 there is a new version of Microsoft edge web browser available, but there are many Internet explorer lovers are still exists that are using the latest version of Internet Explorer i.e. IE11. The Internet Explorer version 11 is packed with lots of extraordinary features and amazing experiences. Some of its latest features are touch computing, quicker navigations, and Reading View to get rid of unclear viewing and more. But this advance web browser sometimes starts crashing/freezing, IE11 crashes and freezes are one of the common and irritating issues. 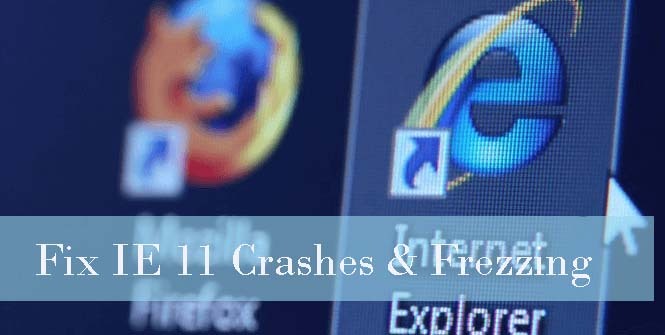 If you are one of them that suffering from IE11 crashing, freezing, slow performance issue then don’t worry as below given solution will help you to get rid of all of these issues. In the Settings -> Accelerated graphics -> Mark Use software rendering instead of GPU rendering option. After it save the settings by clicking OK and Reboot your computer. If all OK with the browser then it is clear that you are using an outdated Internet Explorer 11 or system graphics driver is unsupported, so it is recommended to fix them. In order to fix this issue and fix GPU rendering, you need to install the latest graphics drivers. IE11 freezing and slow performance issue can be degenerated because of a buggy add-ons are. 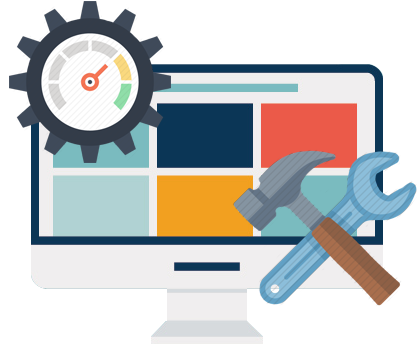 A buggy add-ons can affect the browser’s startup and load time, so it is suggested to make sure which extensions are a cause for your Internet Explorer freezes/crashes. But if you are able to use this web browser program without any issues then continue with the given below steps. Now you have to found which add-ons is buggy and generating the issue. Turn off every add-on at a time present under the Toolbars and Extensions category and restart IE to see if the problem exists or not. After finding the culprit add-ons, uninstall that problematic add-on. Go to the Advanced tab and open the Reset Internet Explorer Settings dialog box by clicking on the Reset. Now again click on the Reset. After it, close the dialog box and Restart your browser to apply the changes. If all the above-given methods to fix IE11 freezing issue are unable to get rid of IE11 problem then the last trick is reinstalling Internet Explorer 11. This method will repair IE crashing/freezing, as well as other browser problems. Again Turn Windows features on or off the window. All the above-discussed troubleshooting tips to get rid of IE slow performance and freezing issue will fix your IE. 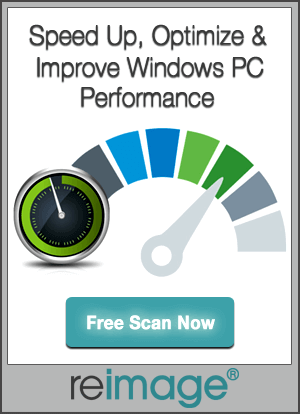 These given tips will also enhance the performance of your IE application in Windows 10.